Alright if you've ever been around my family especially for more than a decade, you know that there is one time of year where ALL of us in the family go nuts...Black Friday Shopping. We used to spend hours on Thanksgiving preparing for our trips the next day and we would wait anxiously for those sale papers to arrive to begin the planning. We will wait for hours in the cold (here in Michigan) to get the best deals even if they are not necessities. Its the rush of the entire experience as well as the tradition of doing this together! One of those places has always been Best Buy! Its a guarantee that my Dad's first stop is to Best Buy. The assortment of products they have to offer is like no other! There are hundreds from the hottest tablets and smartphones to wearable technology, health and fitness gear, gaming consoles, appliances, and much more. Of course my husband has been hinting like crazy that he wants a TV for the new house to replace the old one. He's been spending his evenings browsing through Best Buy's holiday ads and Black Friday deals. I would tell you this comes as a surprise to me but he's been asking for a TV for quite some time now. Because I know we can get the best deals from Best Buy and knowing my father would be spending the time shopping there, I've continuously told him he has to wait until the holiday. In all the research he has been doing we discovered a whole new technology in the TV world - LG OLED TV. 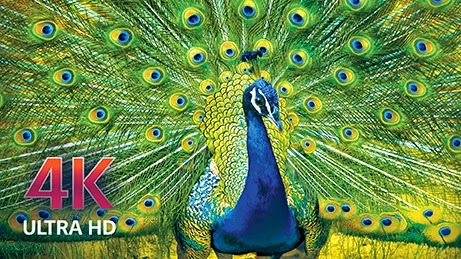 This is the ultimate in SmartTV with stunning picture quality, almost putting you in your favorite shows, it's that real! 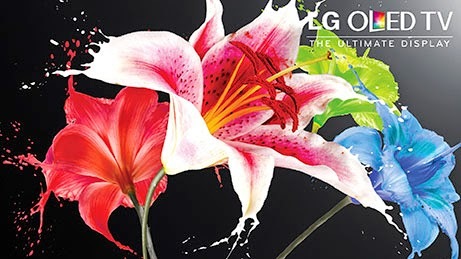 With LG's exclusive 4 Color Pixel technology, you've never seen anything quite like this. Kevin's been demanding a few must haves when it comes to a new TV and I've got to say, there is no question about the LG OLED TV having it all. As realistic as the picture it puts out with 4K Ultra HD, it even takes up less space being only 0.21" thick at its thinnest point. While children are making out their lists for Santa Claus most adults are spending their time hinting to loved ones what they want for Christmas. So now is the time to be listening in on what the people on your Christmas list might be hinting that they need this year. 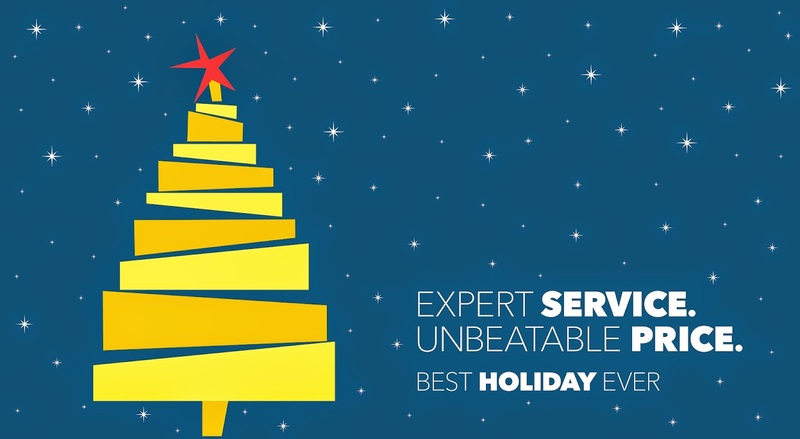 You can head over to Best Buy with the plan to check off every one on your list.